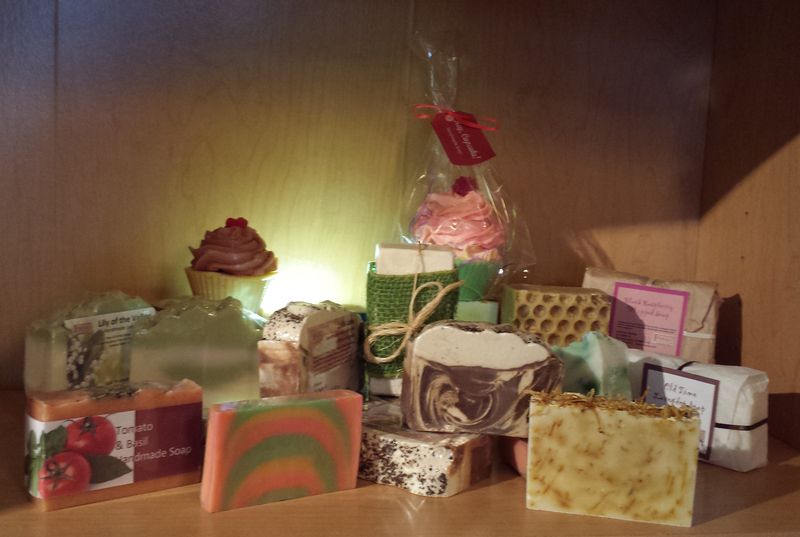 You can browse through our galleries of soaps & crafts we have designed and hand crafted. All soaps are handmade with natural oils and products, no chemicals and feel great on the skin. bridal showers and any affair where you’d like a personal touch to your gift set.